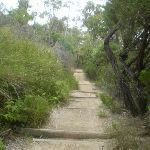 Continue straight: From the intersection, this walk follows the sign to the ‘Falls Picnic Area’, heading east along a flat track. 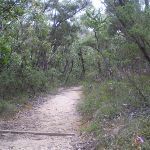 The wide track gently winds through the bush, tending to the right – there are a number of anti-erosion systems in place to step over. 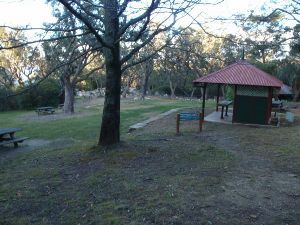 Just before opening out into the car park, the track turns right. 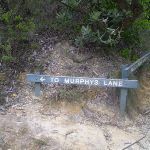 At the car park is a large ‘Short Cut Track’ sign, pointing back. 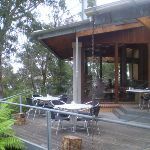 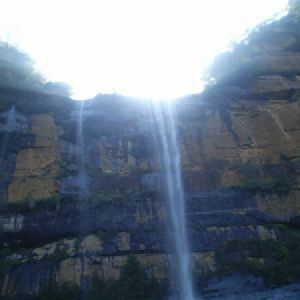 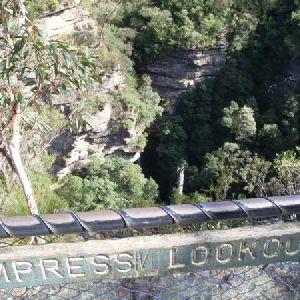 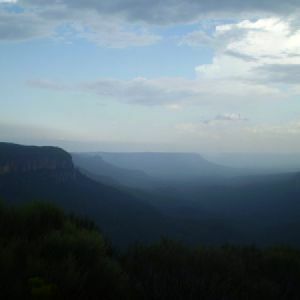 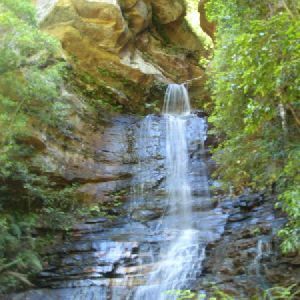 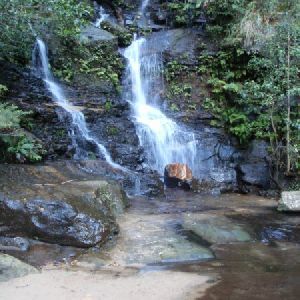 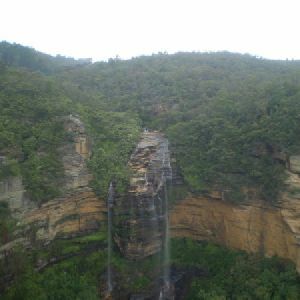 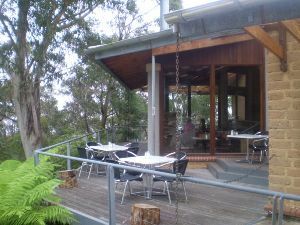 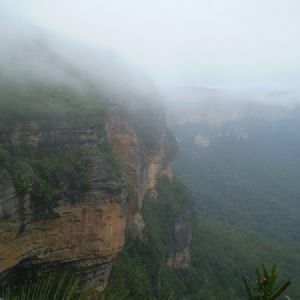 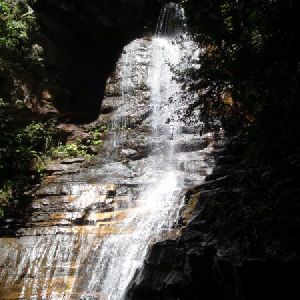 Veer left: From the car park on Sir H. Burrell Dr, this walk heads up the steps, passing the toilets, into the Wentworth Falls Picnic Area. 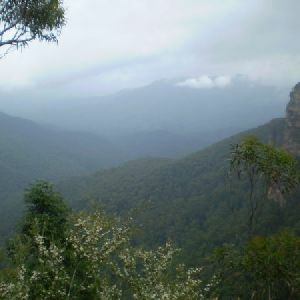 Around 720m of this walk is flat with no steps, whilst the remaining 390m has gentle hills with occasional steps. 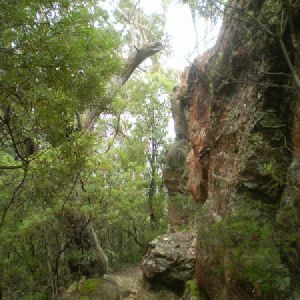 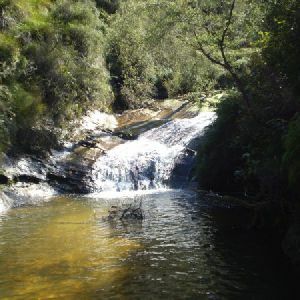 Around 720m of this walk follows a clear and well formed track or trail, whilst the remaining 390m follows a smooth and hardened path. 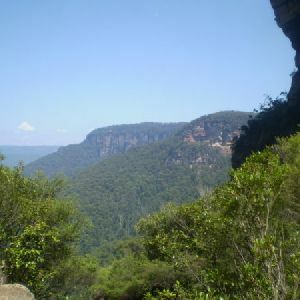 Around 1km of this walk is close to useful facilities (such as fenced cliffs and seats), whilst the remaining 110m has limited facilities (such as not all cliffs fenced). 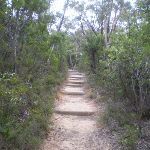 A list of walks that share part of the track with the The Shortcut Track walk. 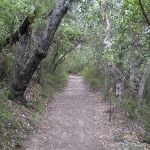 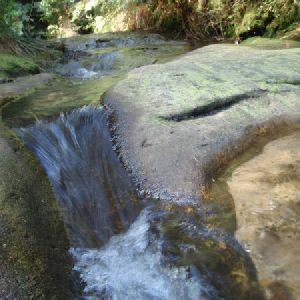 A list of walks that start near the The Shortcut Track walk. 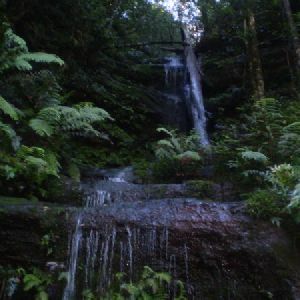 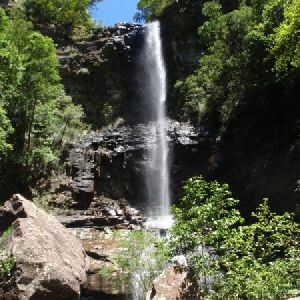 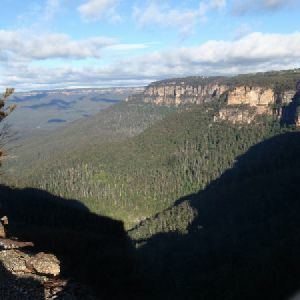 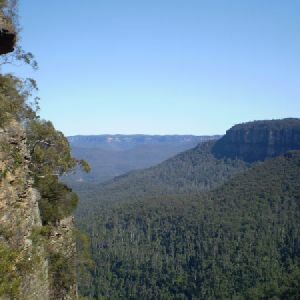 http://new.wildwalks.com/wildwalks_custom/includes/walk_fire_danger.php?walkid=nsw-bmnp-tst Each park may have its own fire ban, this rating is only valid for today and is based on information from the RFS Please check the RFS Website for more information.